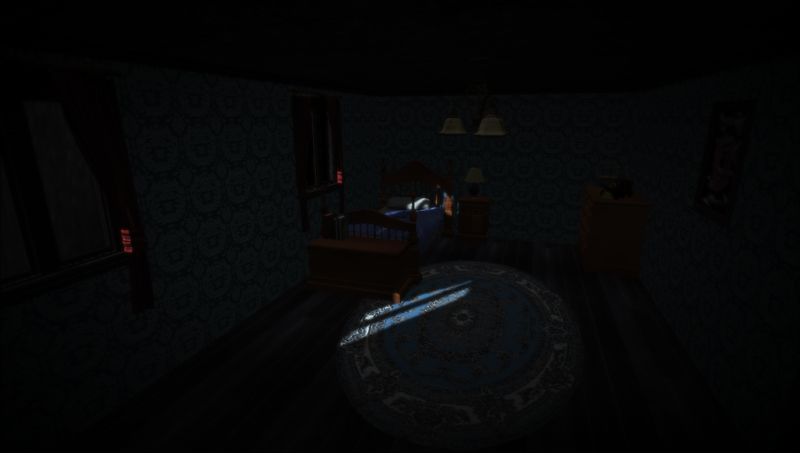 My roles in this project was team leader, lead programmer, rigger and level creator. 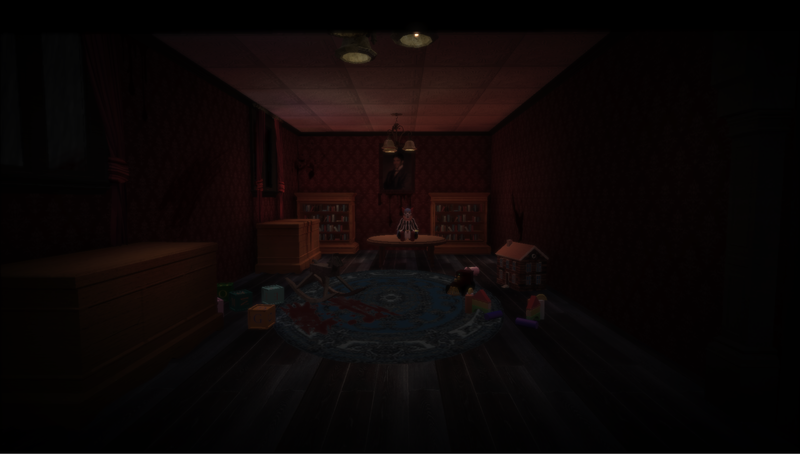 I was chosen as team leader as it was the horror game pitch was my idea. This role came with the responsibilities of allocating roles to people and directing the overall story and events in the game, keeping them up to a standard that I was happy with. 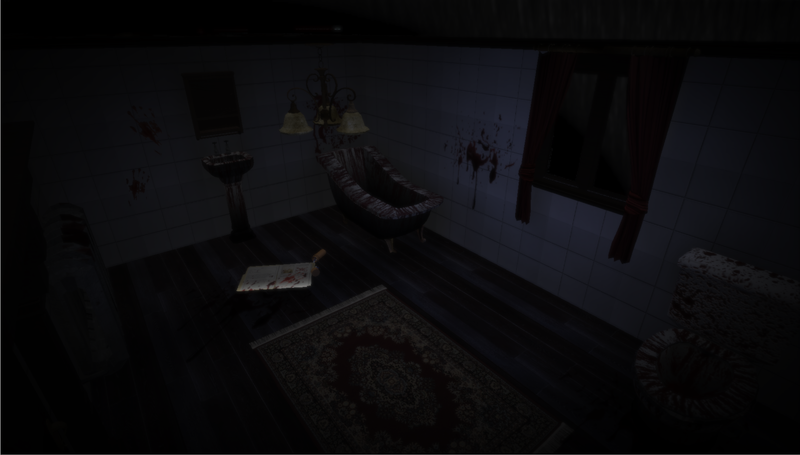 The game its self is based in a house with 2 stories; a 1’st floor and ground floor. To increase production speed we decided to split these to floors into 2 levels such that I could work on the top floor and my colleague (Will Gosling) could work on the ground floor at the same time. Creating the levels was one of the most time consuming jobs I had to do. 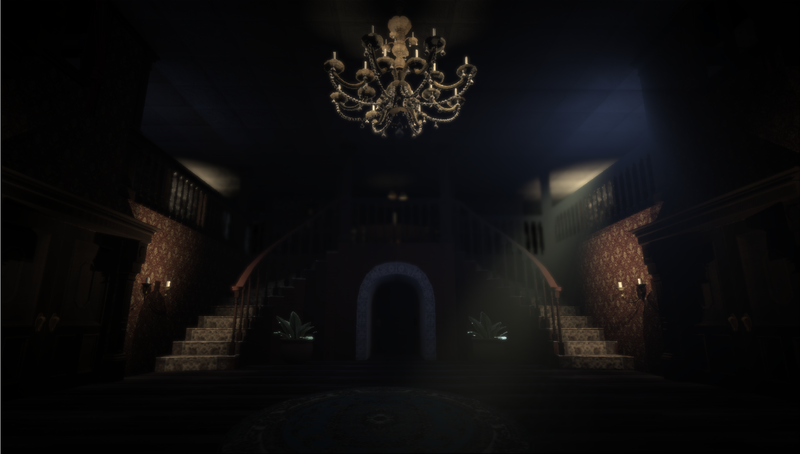 It included building the level and creating assets to go into it such as models, textures and even recording sounds to create the eerie atmosphere. 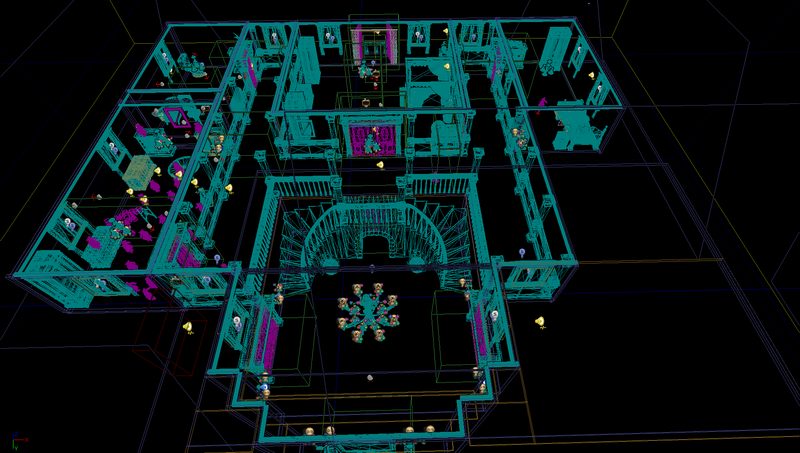 Once these models where created we had to create events to happen in the game using UDK’s Kismet tool. In our game we only needed one model rigging which was our mum character modelled by Hannah Wong. Rigging fell to me as I was the only one with rigging experience in the past. The rigging was done in Maya and took about 5-6 hours to do. As we were using UDK 3 for this game this meant to create any custom AI or nodes that we may need in kismet I had to learn Unreals custom programming language Unreal Script. This was a very difficult task as documentation on it is scarce. You spend a lot of time searching forums trying to find solutions to why your game gets a segmentation fault half way through. Despite these difficulties I still managed to create some custom nodes for kismet to draw textures to the screen, create a basic game type with jumping and crouching controls and finally create a simple AI that would chase you used in the final climax of the game (seen below).